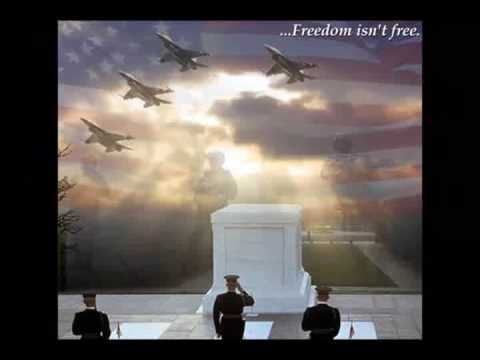 Share the post "Memorial Day — Remember the Fallen"
On Memorial Day, we honor those service men and women who have given their lives in defense of their country and freedom. Take time today to honor our fallen heroes. Our world would be a far different place without their sacrifices. “Last Rites” (U.S. Navy photo, National Archives). 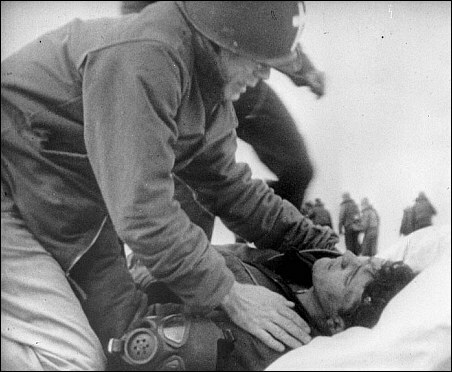 The top photo shows U.S. Navy Chaplain, LCDR Joseph O’Callahan administering last rites to an injured crewman aboard the USS Franklin (CV-13) after the ship was struck by by two armor-piercing bombs from a Japanese dive bomber on March 19, 1945. Chaplain O’Callahan received the Medal of Honor for his heroic actions onboard. 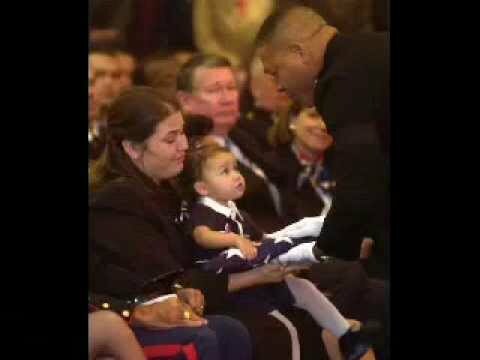 Share the post "Memorial Day — Honor Those Who Gave All…"